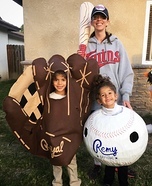 Halloween is a festive holiday meant for the whole family to enjoy, so it's no surprise costumes for families are equally enjoyable! 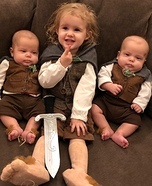 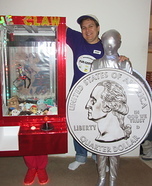 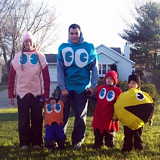 Costumes for families can include whoever you like and a combination of funny and entertaining characters, celebrities, or more. 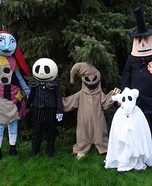 Perhaps your family is hosting a Halloween party; coordinating and creative costumes for the whole family can be a great way to bond together as well as entertain your guests. 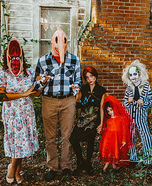 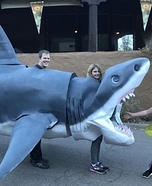 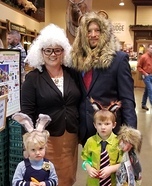 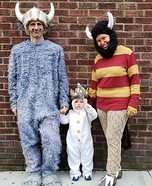 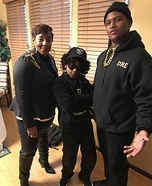 Whether your family dresses up as a famous family, character family from a movie or TV show, or depicts frightful appearances, there's a variety of fun options when it comes to costumes for more than 1! 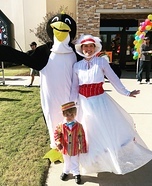 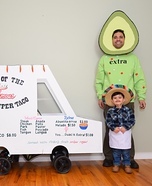 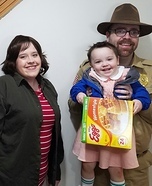 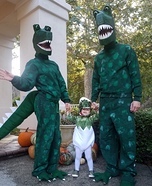 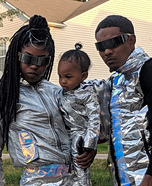 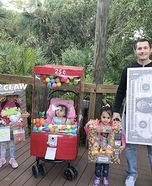 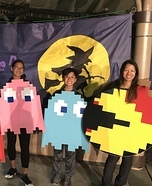 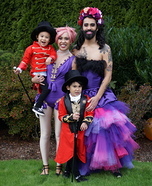 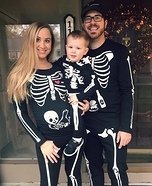 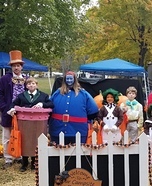 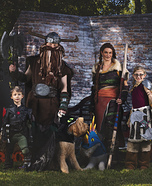 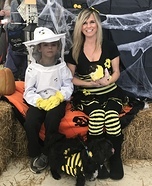 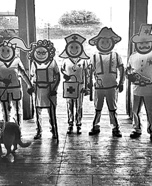 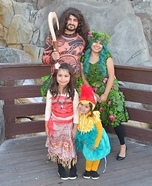 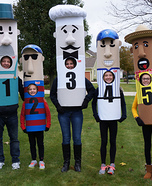 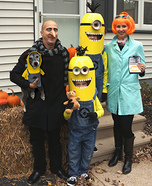 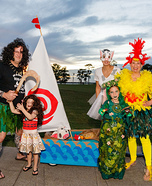 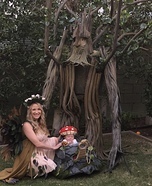 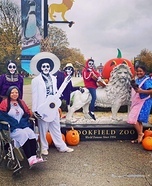 As you can see below, these families have displayed vibrant and unique costumes providing each member with a fun and exciting way to celebrate Halloween. 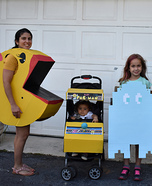 All of the costumes for families below are homemade, completely original, and contest entries from our annual Halloween costume contest. 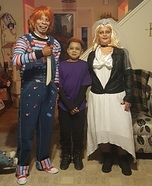 You're viewing page 1 of 66.